The landscape here is pure white, after Juno dropped about two feet of snow early this week. It’s sunny today, so it’s glistening and glimmering like only a huge blanket of fresh snow can. With more snow coming this weekend (forecast says a foot or more, potentially) and temperatures in the single digits, I thought it would be a fine time to revisit the tropics. 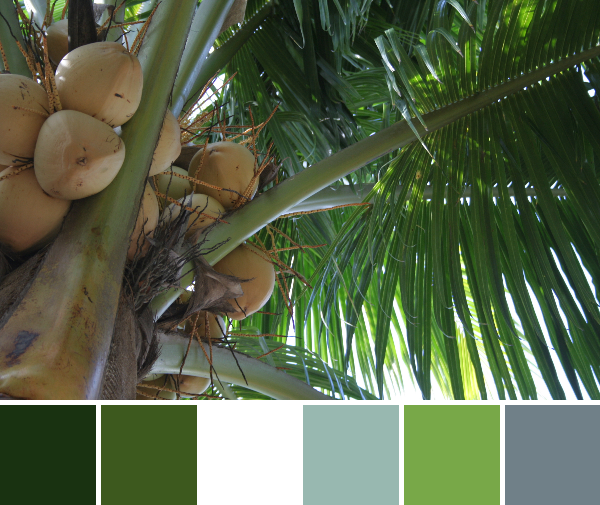 Today’s color inspiration palettes feature palm trees (sigh) and beach life. You can’t go wrong with a reminiscent trip to the hot sandy beach! Palettes are made using Play Crafts’ Palette builder 2.1 and my photographs. I have to include another detail of the texture found on palm trees. Just look at that texture!! 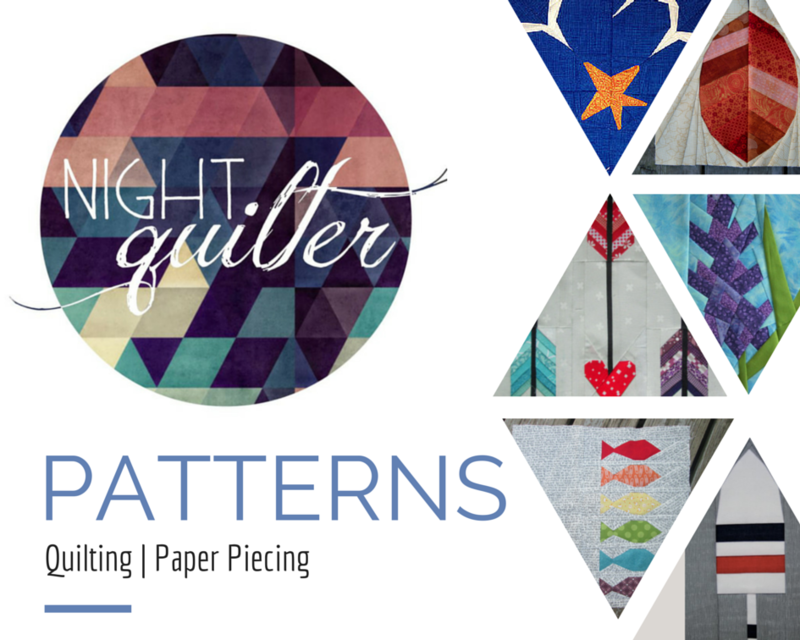 If there’s anything in nature that is reminiscent of fabric, this is it. I love the subdued resulting color palette, too. Those blues are so soothing. Put the lime in the coconut and drink it all up! No palm tree photo collection is complete without some of those delicious coconuts. We were able to drink coconut water from a coconut in Belize, which was a memory I really wanted to create for my kids. I remember a few very clear moments from my trip to Puerto Rico when I was four years old, and one of those is drinking out of a coconut! 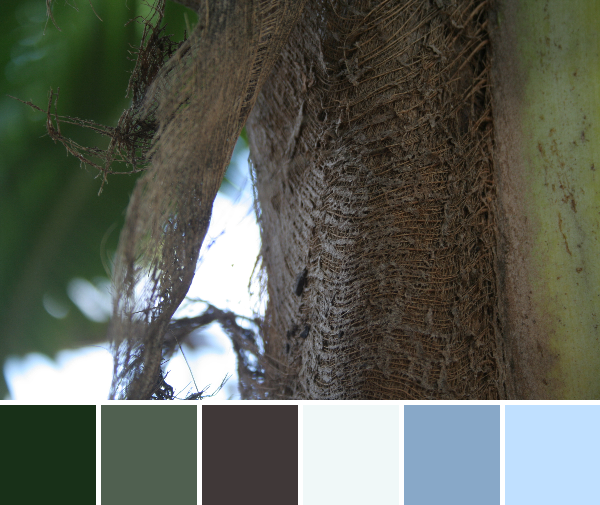 “The color of the ocean in the tropics” has long been my favorite color. Sure, you could call it turquoise if you want, but that one word, as eloquent and beautiful as it is, just doesn’t fully express the gorgeousness of the tropical ocean. 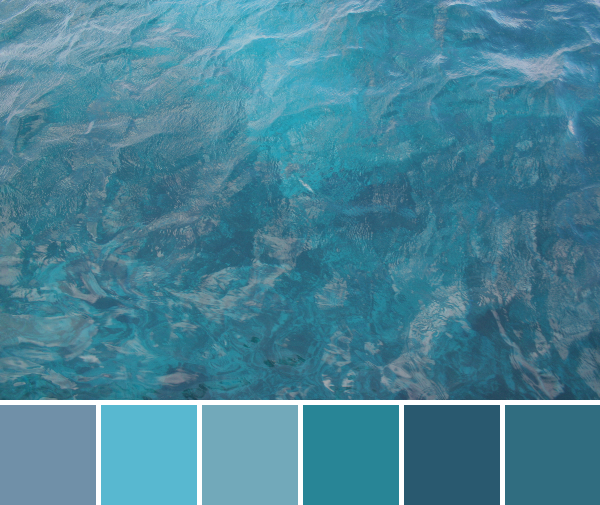 This color palette grabs all of the subtle differences that make the ocean as blissfully beautiful as it is. Wow, I love the ocean color palette!